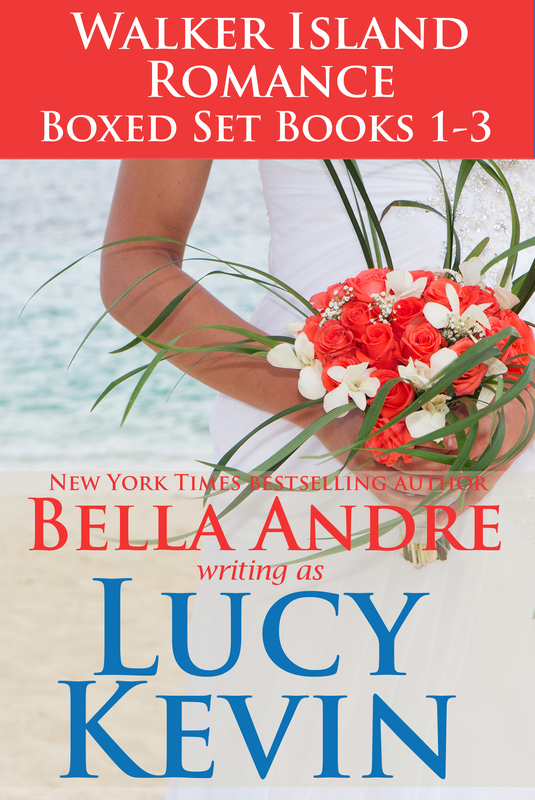 This boxed set contains the first 3 books in the Walker Island series! 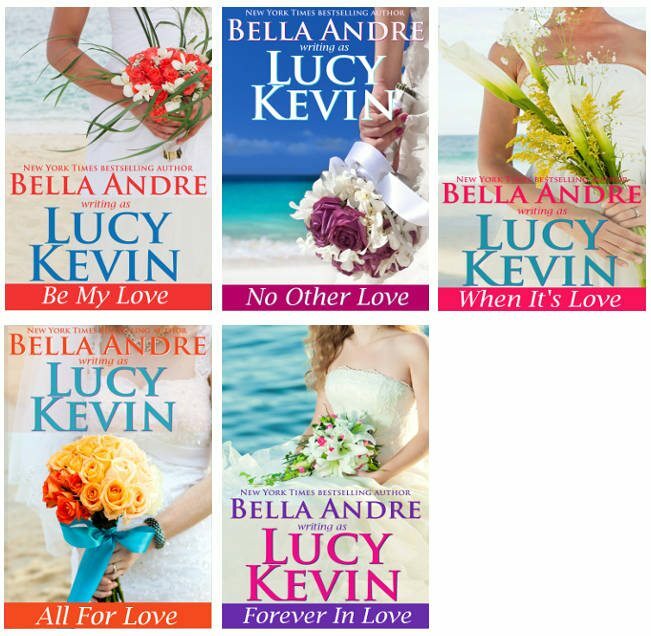 Come for a visit to Walker Island where you'll find stunning Pacific Northwest ocean views, men too intriguing to resist...and five close-knit sisters who are each about to find their one true love. After four years on the Seattle mainland, when Hanna Walker returns to Walker Island to make a documentary about the infamous Peterson-Walker feud from the early 1950s, she's shocked to realize that passions still run high. Especially when it comes to Joel Peterson, the one man who is totally off-limits...but that she's never been able to stop dreaming about.